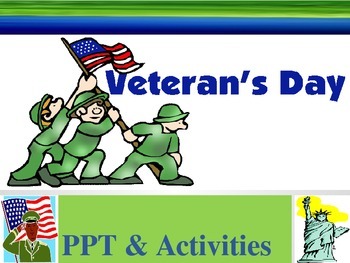 This Veterans Day Powerpoint and activities package has a whopping 56 pages of creative content to celebrate and honor U.S. Veterans the week of November 11th. 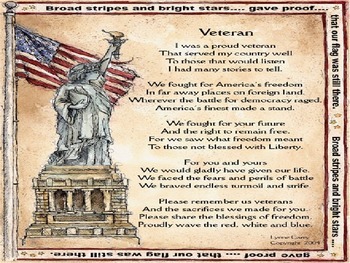 The Veterans Day printouts include worksheets for varying ages that will help initiate learning and understanding of those that served the United States of America in the Armed Forces. 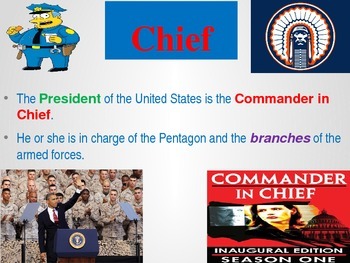 The Veterans Day Powerpoint is exceptional using only the best pictures while highlighting key vocabulary terms. The best part about this product is that there are imbedded video clips emphasizing the importance of patriotism on Veterans Day. 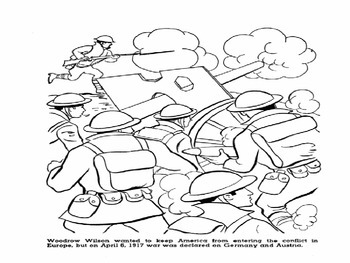 This product will teach your students about the branches of our military, the United States President as Commander in Chief, the Red Cross, war memorials, World War I and Armistice Day, and even Memorial Day. Please see my example slides for an idea of what quality content you will be receiving. Enjoy!